Vermont Harvest has been expertly producing the finest gourmet condiments since 1983. 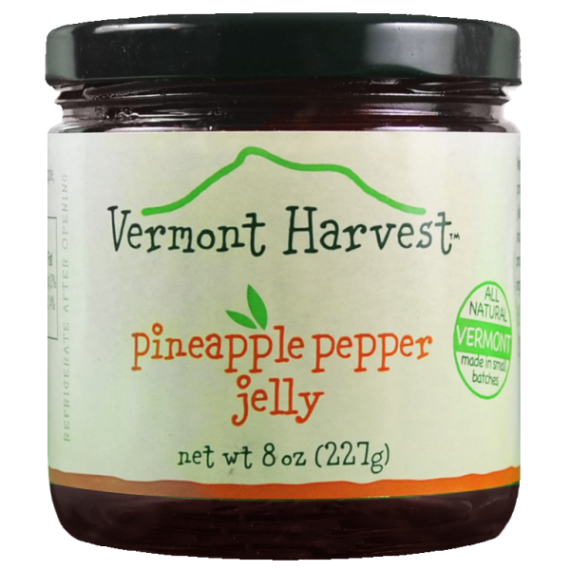 Their one-of-a-kind, handcrafted recipes are what sets their products apart from any store-brand jam, conserve or chutney, and also makes them such a sweet and savory choice. Vermont Harvest has an assortment of homemade mango, apple and cranberry chutneys for sale. Their chutneys are made with only the finest ingredients and are available for purchase in 8.3-ounce jars. By producing small batches of their homemade chutneys, Vermont Harvest ensures that each jar contains only the highest quality fruit and flavors and aren’t stored so long that they lose their fresh taste and appeal. Their chutneys pair perfectly with many types of entries or as an addition to any special occasion. 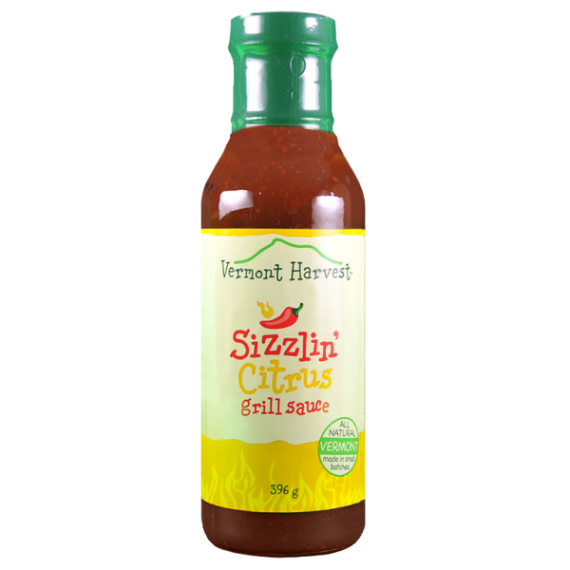 They also go great with a variety of meats, such as pork, steak, turkey, burgers or chicken. 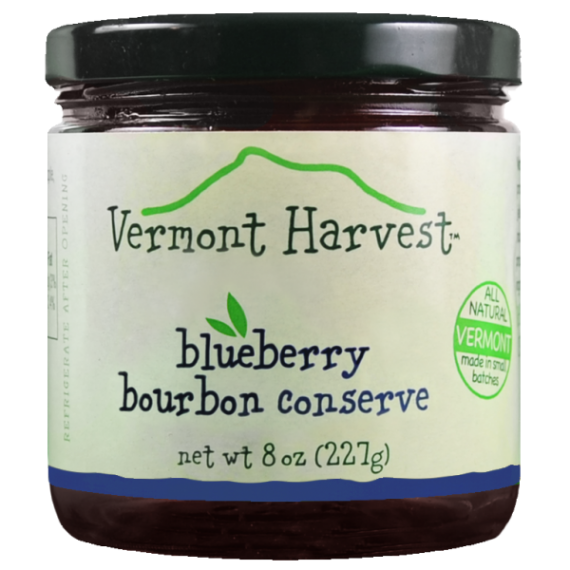 With a customer-centric focus and commitment to providing and producing only the finest gourmet condiments, Vermont Harvest is the go-to company for customers looking for the best homemade chutneys. To view Vermont Harvest’s entire selection of homemade chutneys, check out their full inventory below.